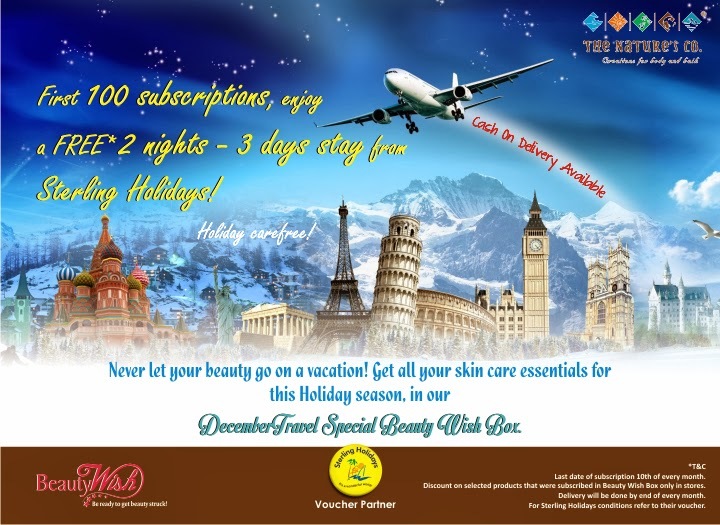 Press Release: The Nature's Co.: December Travel Special Beauty Wish Box - Divassence! Don’t miss to entice with your looks, even while you travel. 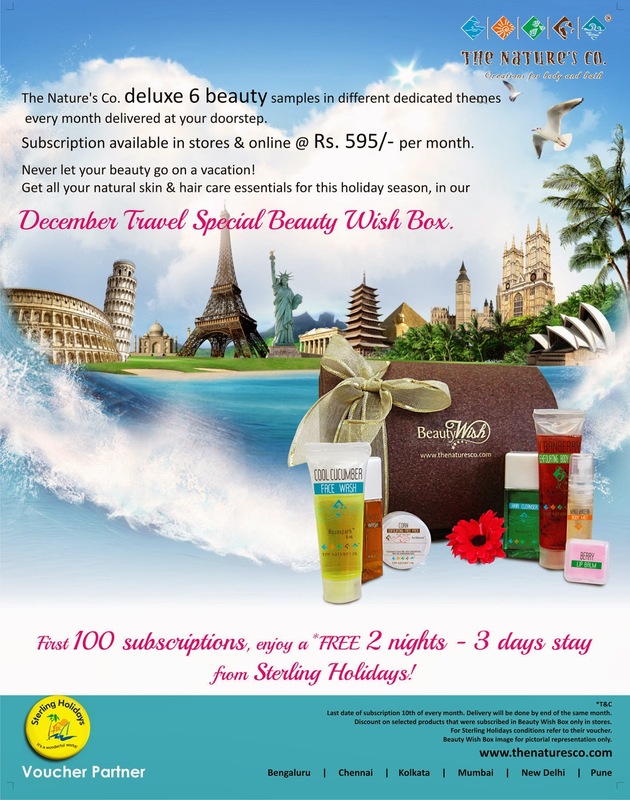 Let tranquility replace all the stress, and beauty replace the tiredness, leaving all your beauty concerns to be taken care by The Nature’s Co December Travel Special Beauty Wish Box. Holiday carefree! This ideal holiday season, along with getting the precious TNC customers beauty-stuck, we don’t miss to get you awestruck, by offeringthe first 100 subscribers a two nights – three days complimentary stay, sponsored by Sterling Holidays. 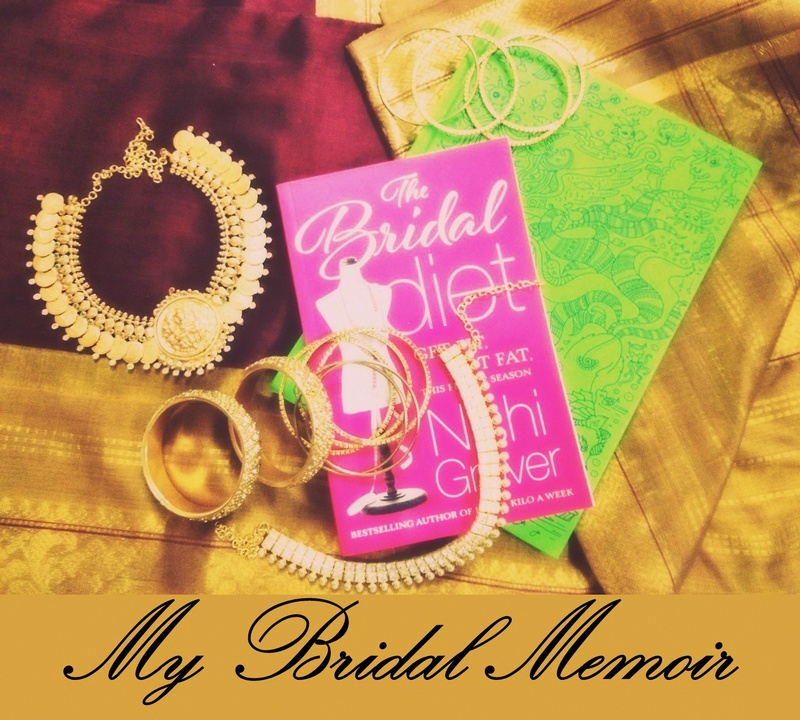 You can read my review of the October box here.